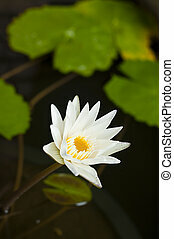 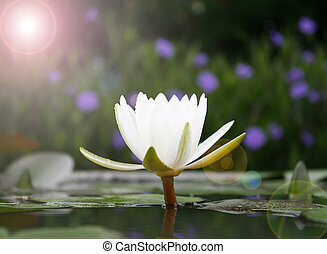 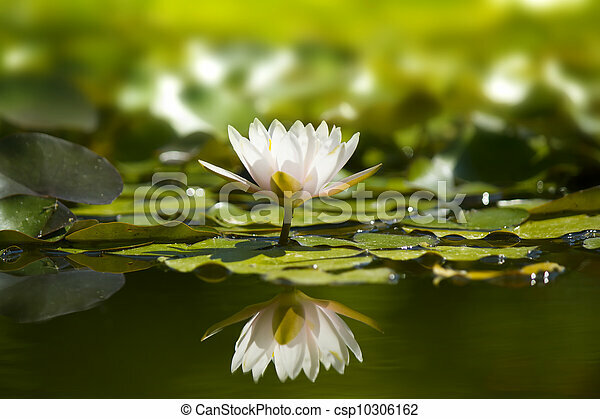 Waterlily, 白, pond., 自然. 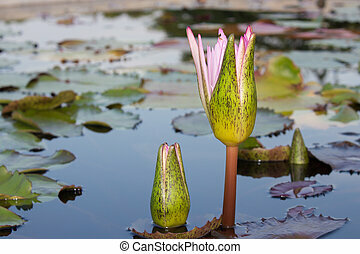 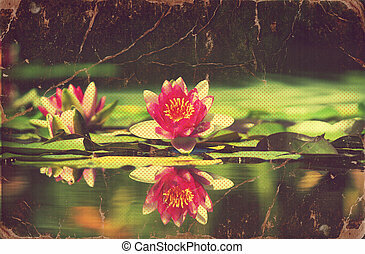 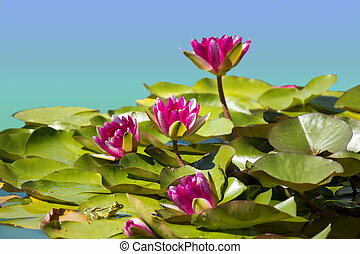 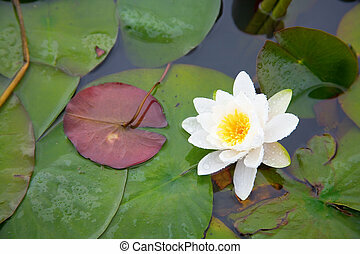 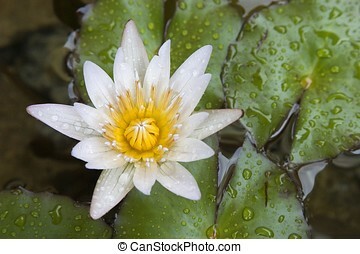 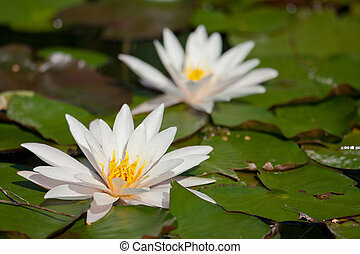 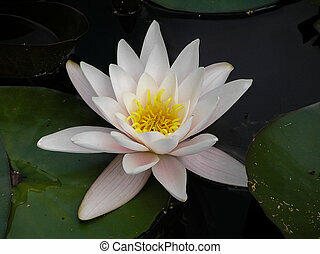 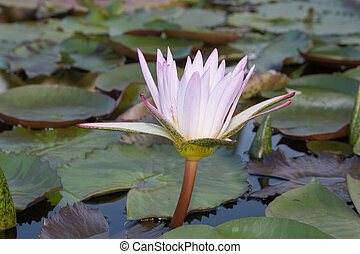 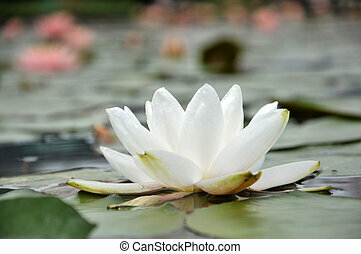 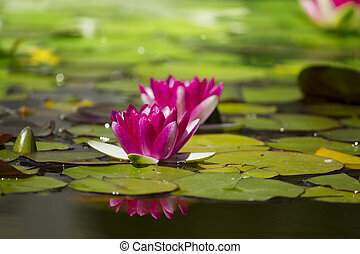 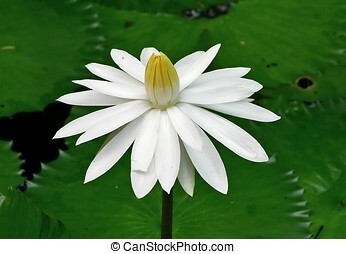 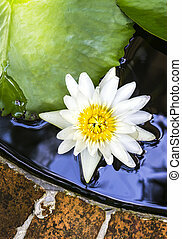 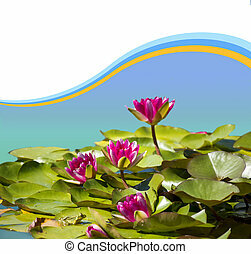 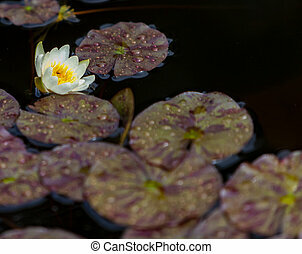 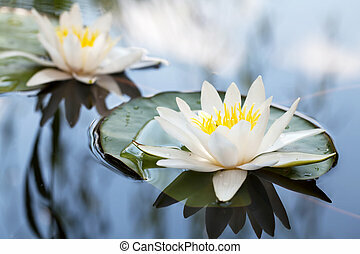 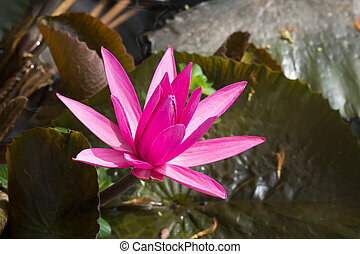 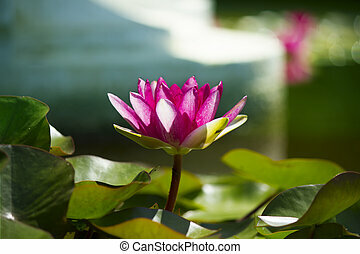 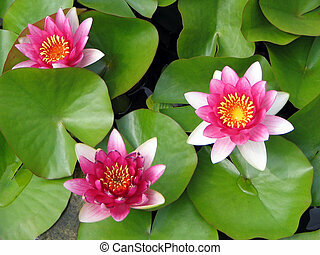 イメージ, pond.flowers, waterlily, 白, 自然. 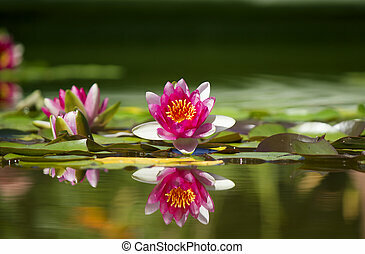 白, waterlily, 中に, 自然, pond.